So far on Why Food?, we’ve talked to many food entrepreneurs about taking the leap from their former careers into food and beverage — but what if you’ve already launched a successful, growing food business when another steals your heart? In this episode, Big Mozz founder Matt Gallira tells us about when (and why) he decided to pivot from his tomato sauce business, Atlantic Ave Company, to focus on taking his hand-stretched mozzarella and deep-fried mozzarella stick tent at Smorgasburg into the big leagues of outdoor festivals. 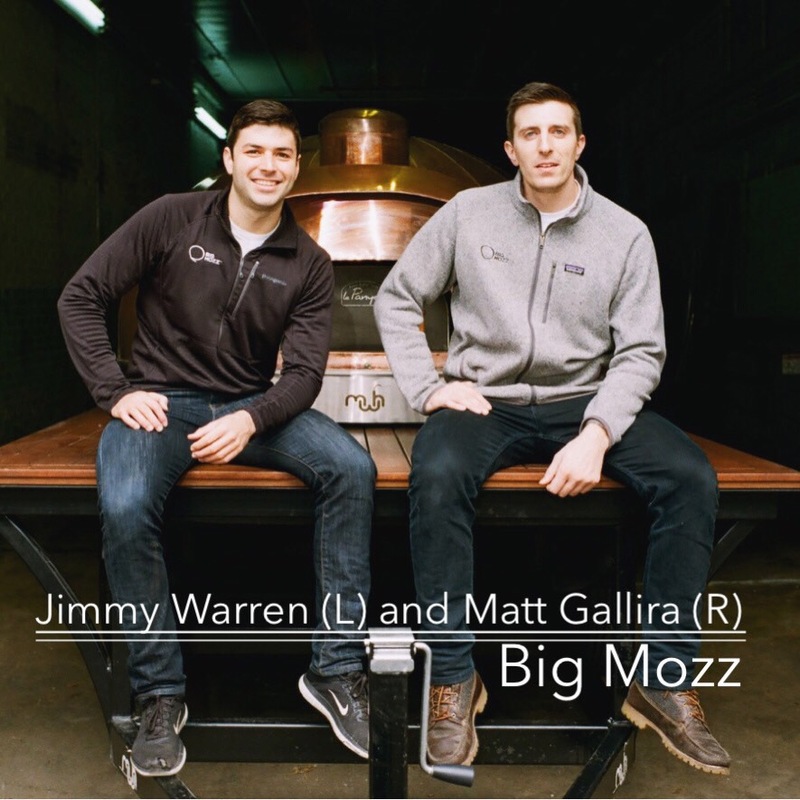 Big Mozz’s Executive Chef, Jimmy Warren, also joins us in the studio with tales of how he went from majoring in finance to cooking for multiple sorority houses to Del Posto and finally as the first hire for the Big Mozz team. Please join us as we discuss the balance of creativity and scale, good questions to ask a founding partner and how Big Mozz is taking festival fare to the next level. Atlantic Ave Company Big Mozz Ethan Frisch Jenny Dorsey Jimmy Warren Matt Gallira outdoor festival Smorgasburg tomato sauce Why Food?